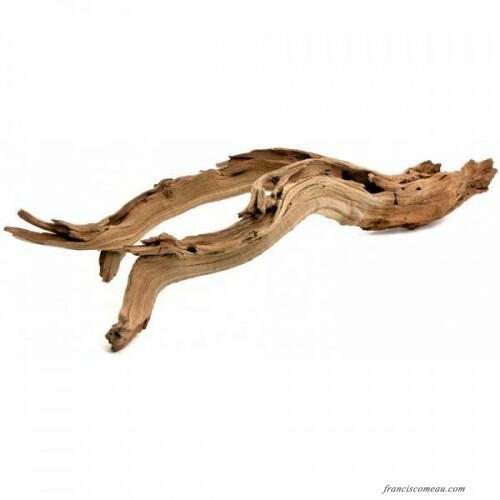 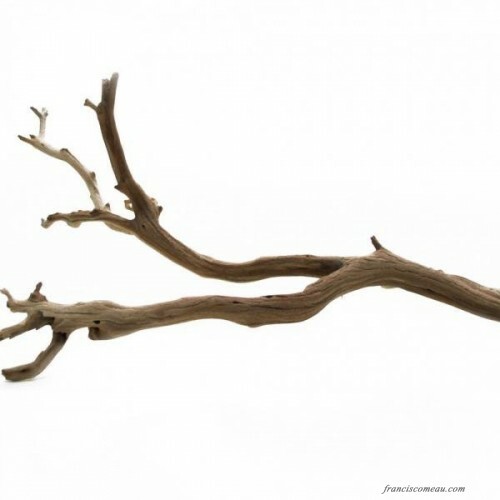 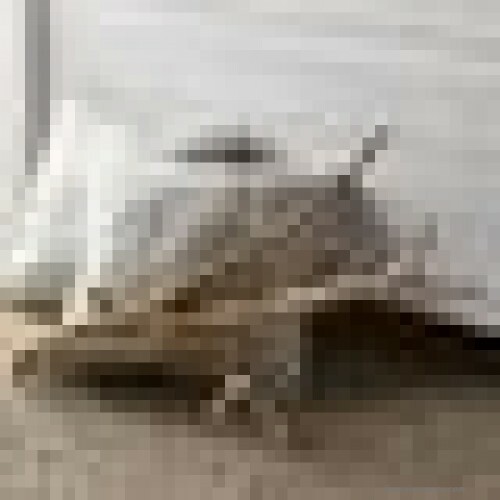 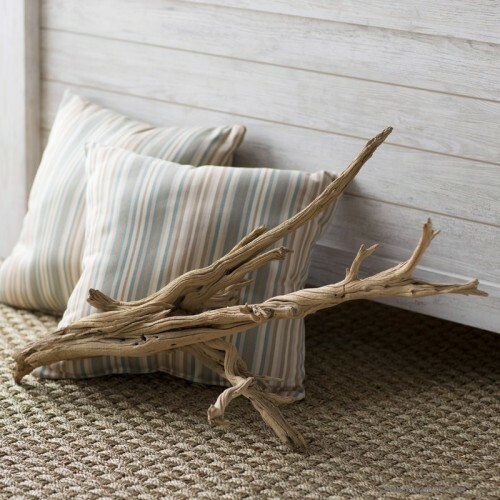 Add an airy accent to any arrangement with this decorative driftwood branch. Awash with natural charm, it's made from sanded branches found in California that are shaped over time by the local climate and elements, so no two designs are alike. 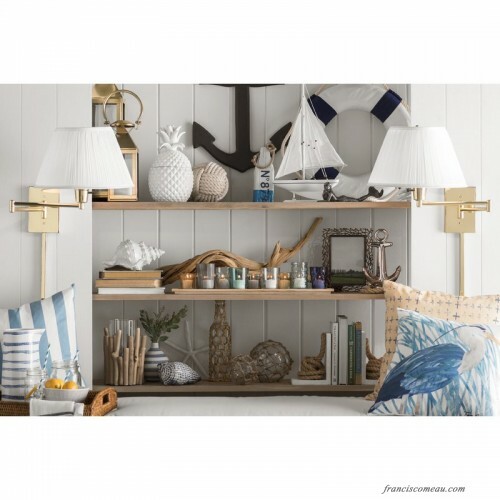 Though it's on-trend sitting on a shelf or mantel on its own, this versatile piece is also perfect paired with plants, vases, or candles for a cohesive rustic or coastal display.